A million dollar view for less than half that, on this 2 Bedroom cottage with spectacular views of the river. This property comes with 2 additional 100' by 200' lots across the road from this property. There is also a 2-car garage.2 huge Great rooms, one on each floor, with outstanding views of the river. 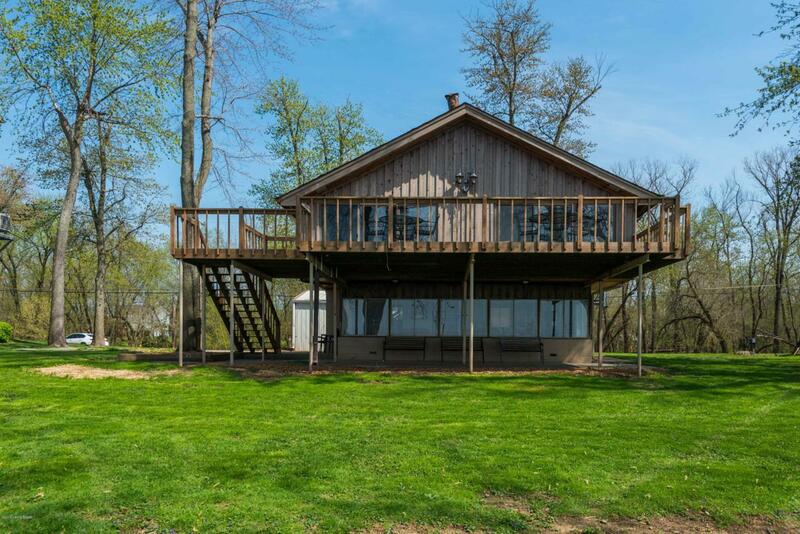 If you've ever wanted to live on the river, here's your chance.